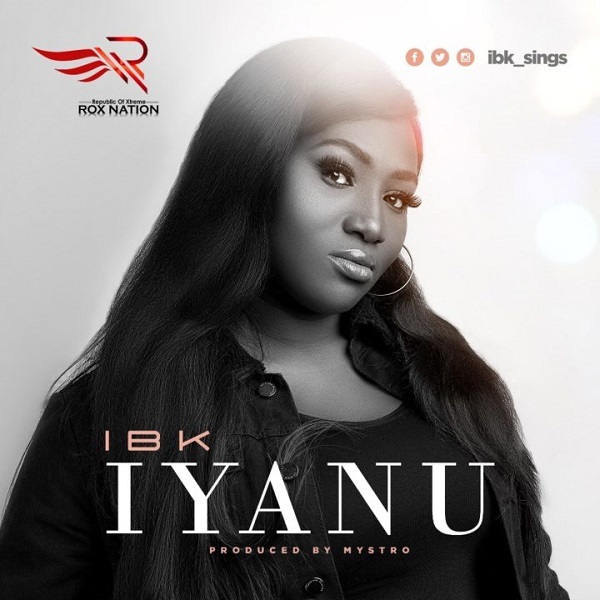 RoxNation presents her artiste, IBK with a brand new single titled “IYANU”, produced by Mystro. IBK has been privileged to work with and grace stages all over the world, while serving under the leadership of gospel legend Dr. Tim Godfrey, with the multiple award winning crew “Xtreme” Stages with both local and international renowned artistes like- Marvin Sapp, Kirk Franklin, Travis Greene, Hezekiah Walker, Kim Burrel, Micah Stampley, JJ Hairston, Sinach, Dr. Tim Godfrey amongst a host of others. IBK’s creative talents goes beyond just her captivating lyrics, She is passionate about the growth of young creative minds and impacting them positively. IYANU is Produced by @mystroofficial, Mixed & Mastered by @Okeysokay for Rox Nation, Powered by RoxNation.